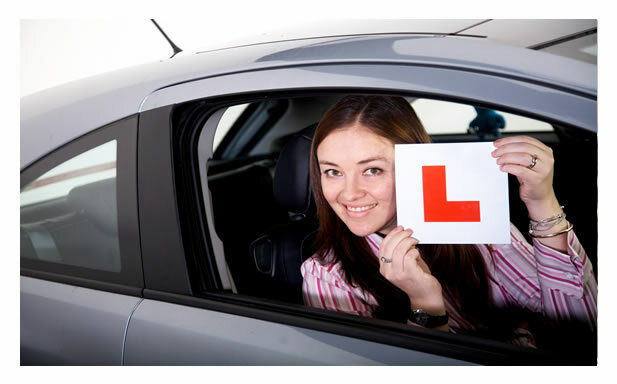 We have male and female instructors so parents can be rest assured of their safety. 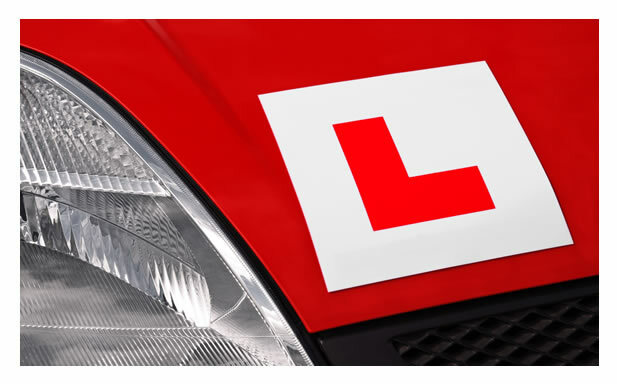 We offer discounts when you book a block of lessons in advance, contact us today. High Pass Rate, Don't Hesitate.